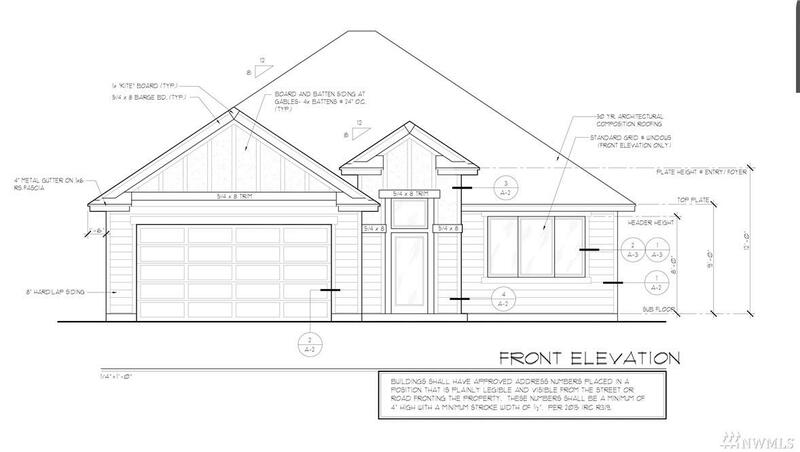 Gorgeous Sager Family Homes Dawson plan! Hard to find main level living with expansive daylight basement. Inviting entry leads you to great room with gas fireplace and opens to island kitchen with walk in pantry with adjoining dining area. Spacious master suite with en-suite master bath and walk in closet. 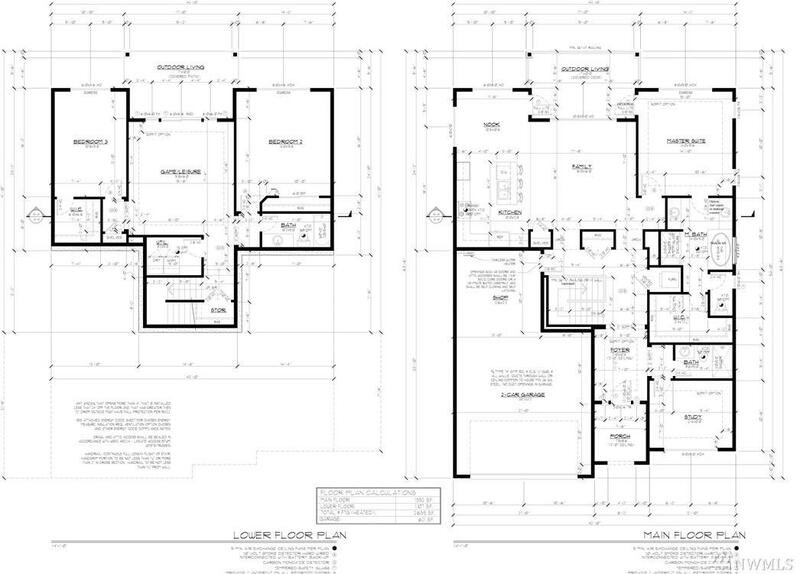 Secondary bedrooms, full bath and utility/mudroom completes the main level. Daylight includes rec room, two bedrooms, utility and full bath. 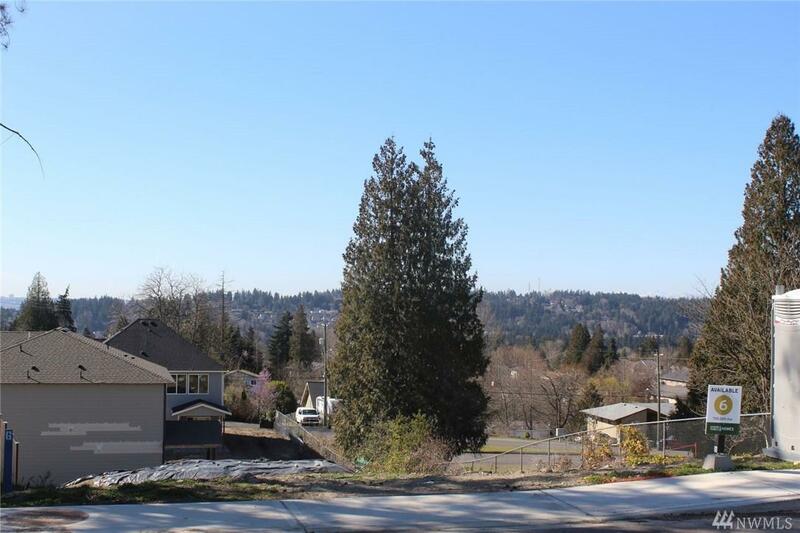 2 car garage with shop area and territorial views!